A neurological rehabilitation centre in York opened its doors to the community recently as the staff and service users hosted a summer fair. The fun-filled event raised £500, which will be used to fund social activities and trips for individuals at Woodlands. With activities and entertainment including a bake off and traditional fairground games, there was something for everyone to enjoy. Nicola Hill, registered manager of Woodlands on Thief Lane, commented: “It is always wonderful when the community comes together to support these events as our service users enjoy playing an active part in the local community. “It was a great opportunity for those we support, their loved ones and members of the community to get together and socialise. Headway also attended the event raising money and awareness of improving life after brain injury. 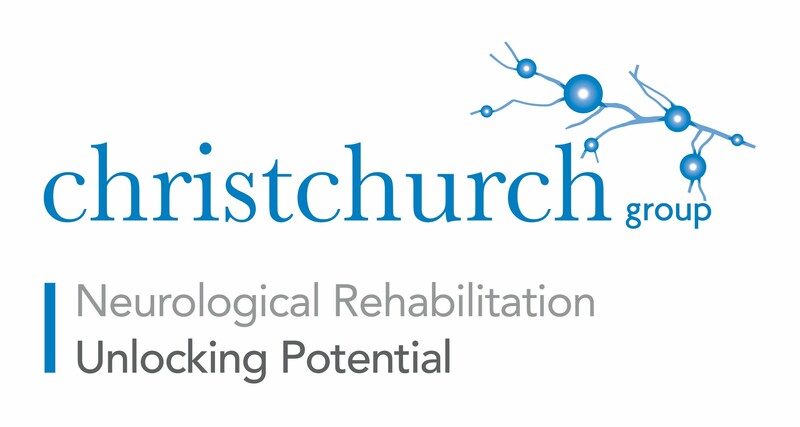 Woodlands is owned and operated by Christchurch Group, which was established in 1998 to provide high quality brain injury rehabilitation within a community setting. Longer-term support is also provided at Woodlands for people with progressive neurological conditions such as Huntingdon’s disease, multiple sclerosis, motor neurone disease and Parkinson’s disease. Christchurch Group has grown into a leading provider of specialist neurological rehabilitation that offers a range of specialist services across eight centres in York, Lincoln, Birmingham, Northampton, Bedford and Harwell in Oxfordshire. It was recently presented with the Complex Care Provider of the Year Award at the high-profile Health Investor Awards.